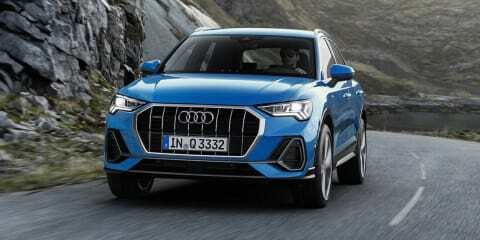 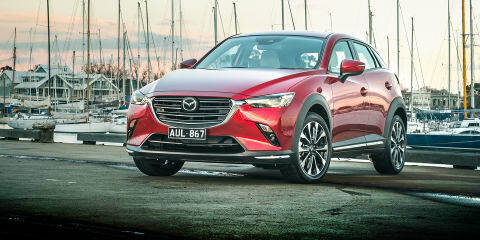 You could be forgiven for missing the changes to Mazda’s CX-3 at a glance, but Mazda knows its recipe for success pretty well and has stuck to it for the small SUV’s most recent update. 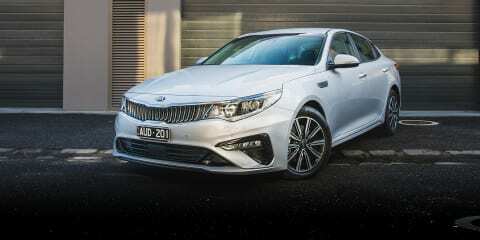 Fresh faced as part of a midlife update, the 2018 Kia Optima plots a steady course in a declining market segment, but is Kia’s midsizer any better or worse than the rest of its often underappreciated competitors? 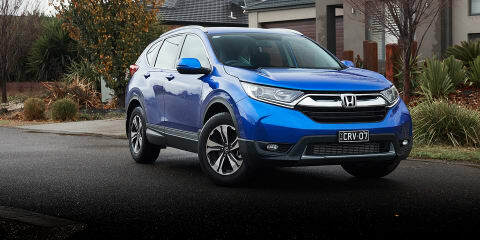 While it may be the entry point to the CR-V range, the base-grade VTi neither looks nor feels like a cut-price path into Honda’s refreshingly competent medium SUV. 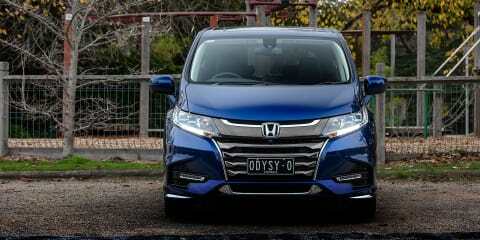 Call it what you like, MPV, minivan, people mover… The Honda Odyssey can’t muster the same level of enthusiasm as similarly sized SUVs with seven seats. 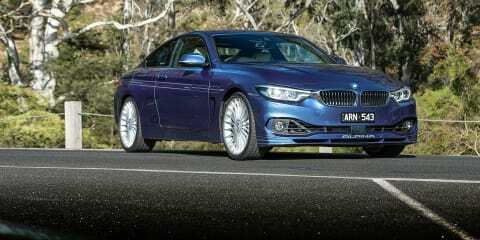 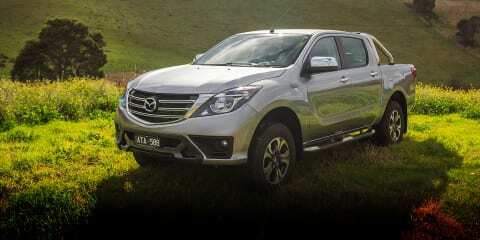 Without base changes to keep it fresh, Mazda Australia has turned to window dressing to keep BT-50 sales buoyant. 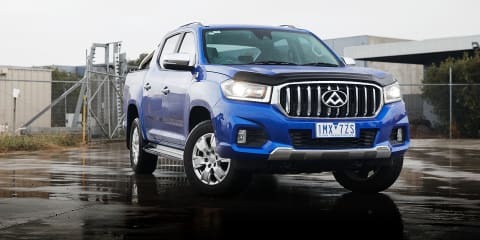 With a few more years to run before an all-new replacement arrives, Mazda’s ute gets a new face to help carry it through while the fundamentals fall into a holding pattern.